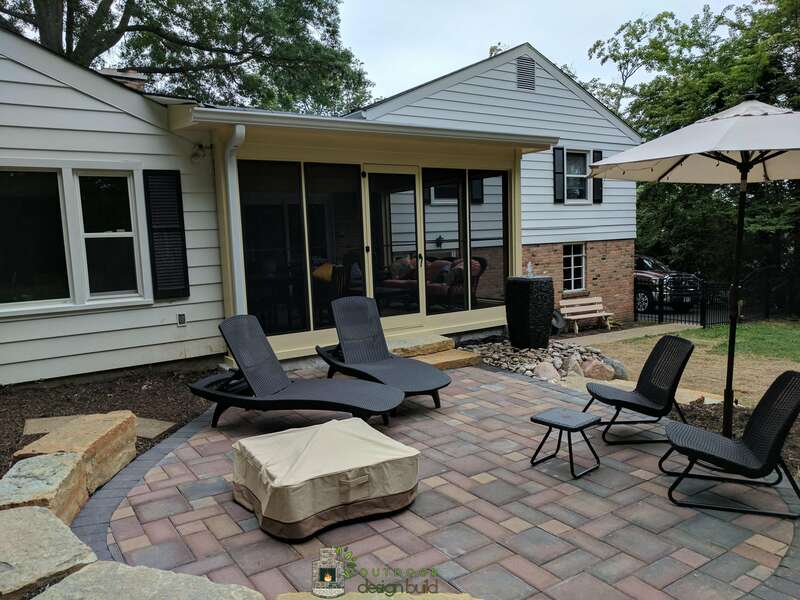 Why do we need Patios? 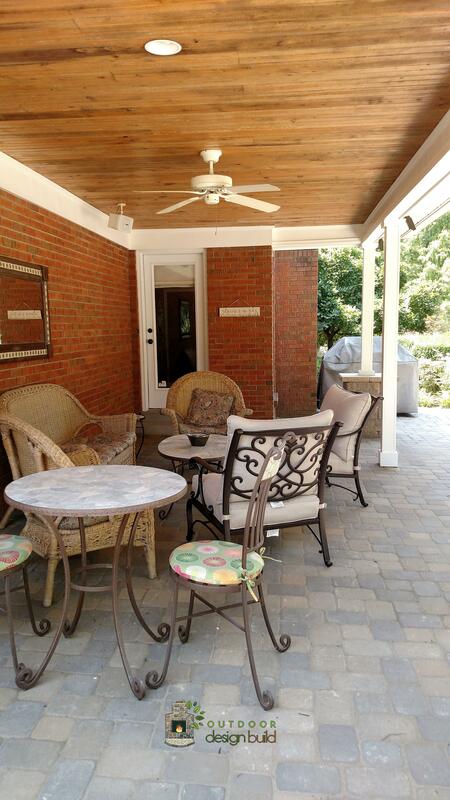 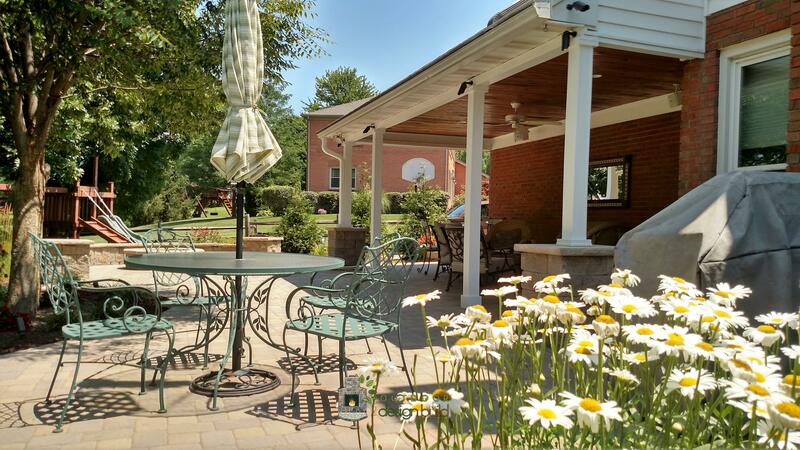 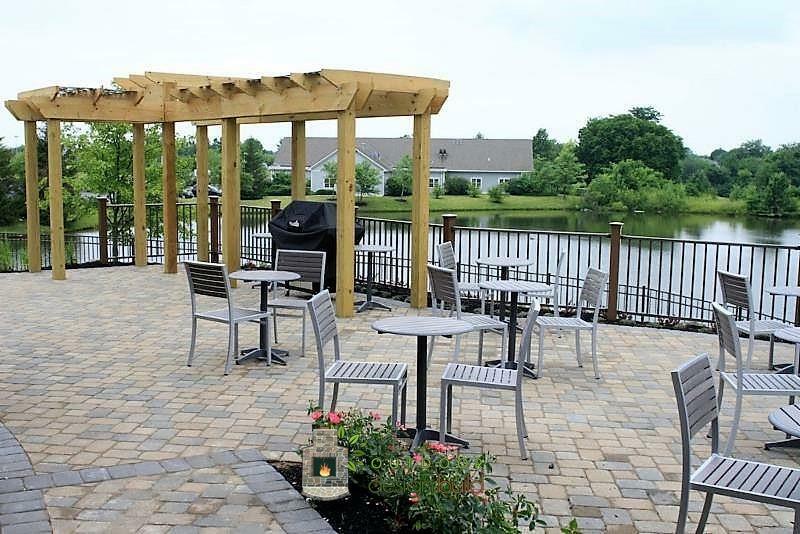 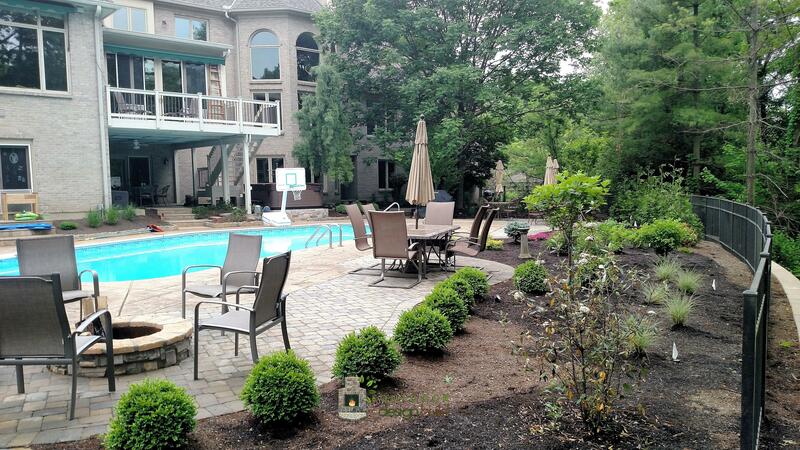 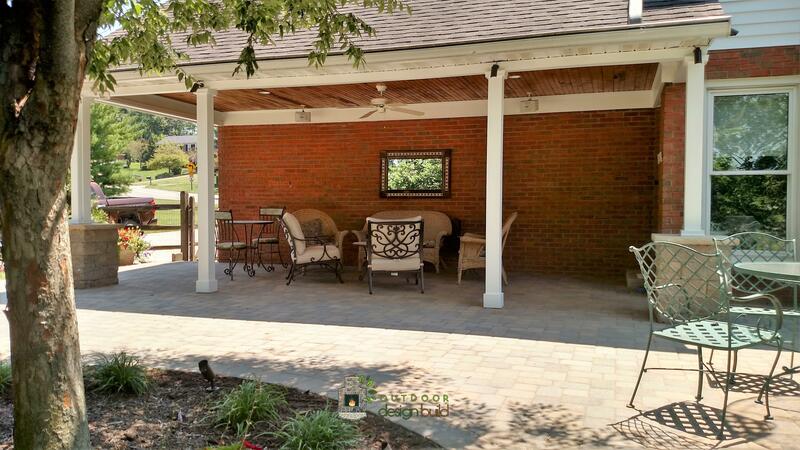 Who doesn’t enjoy barbecuing and dining on their own patio?…Especially when it’s 80 degrees? 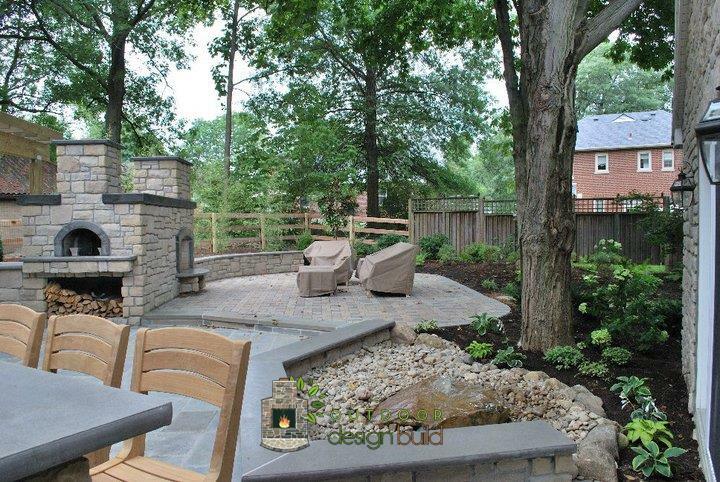 According to the US climate data, the average temperature from April through October is 77 degrees in the greater Cincinnati area, which makes for nice outdoor time to have unforgettable moments with friends and loved ones. 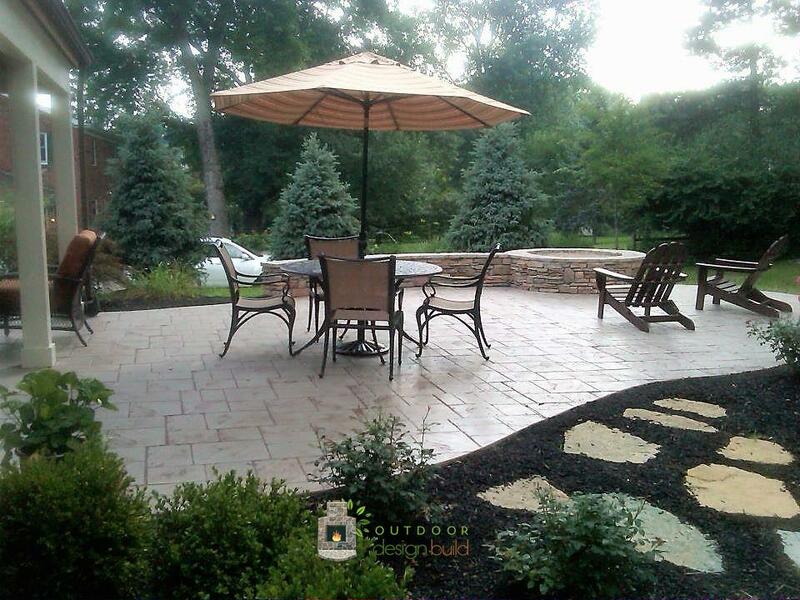 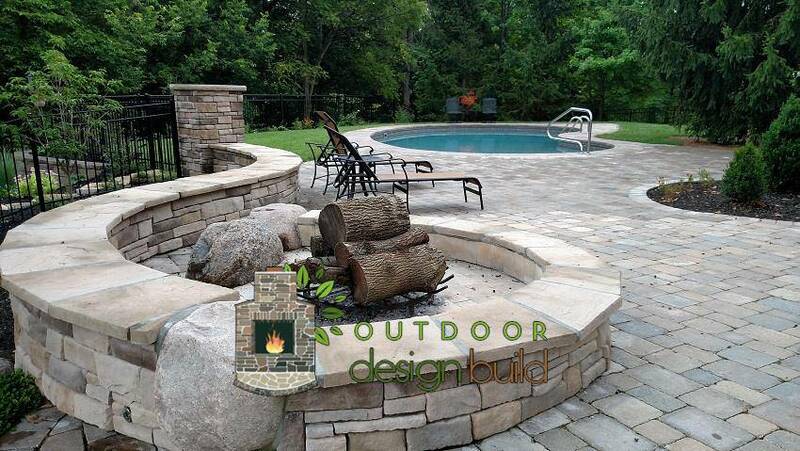 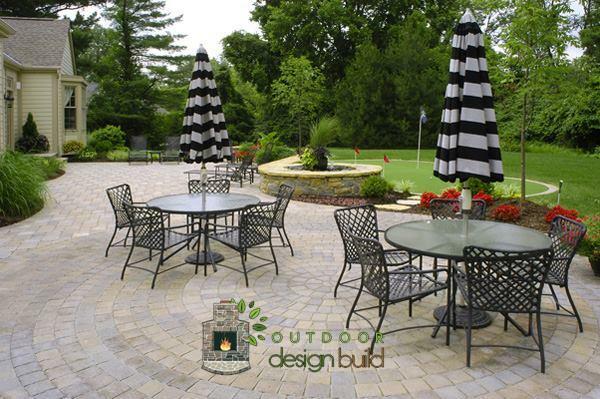 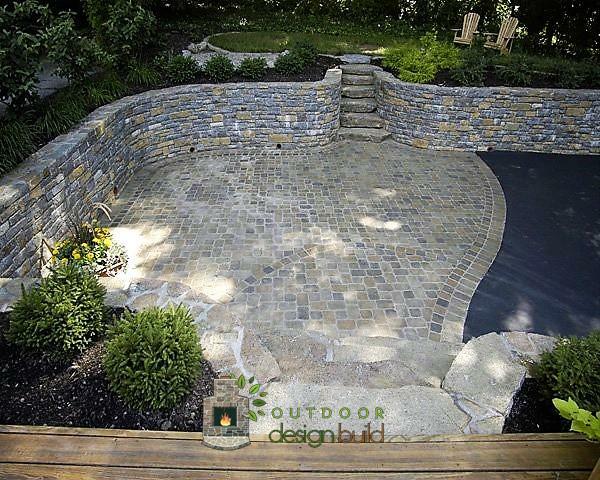 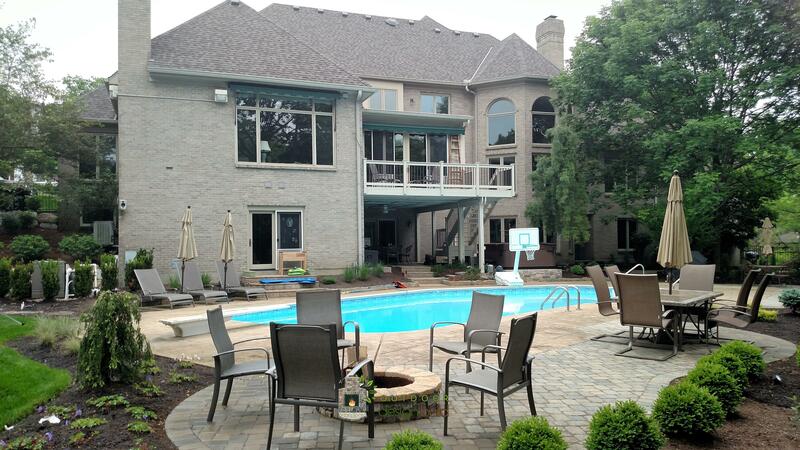 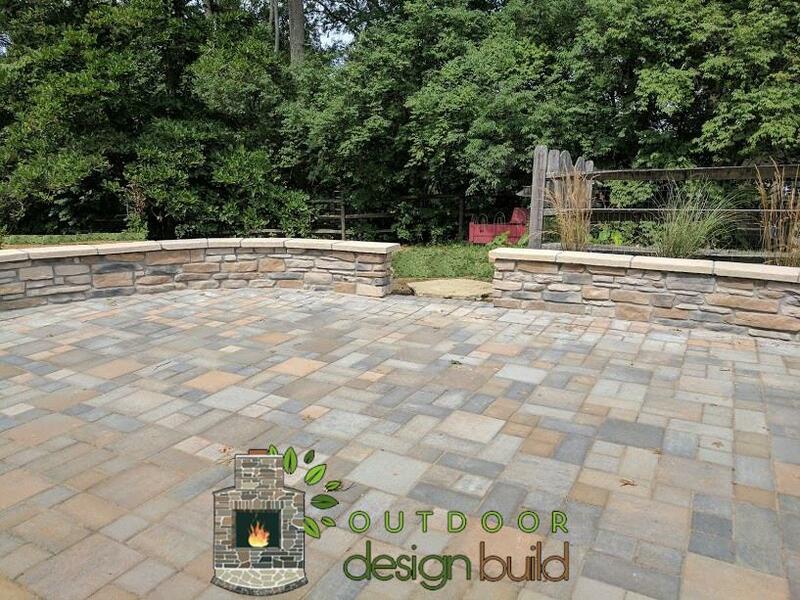 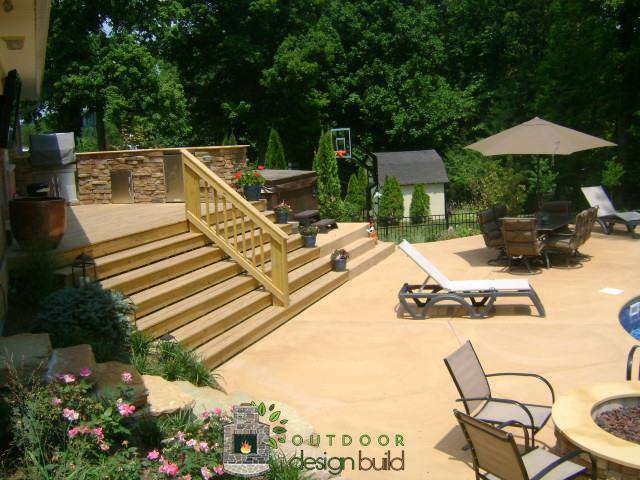 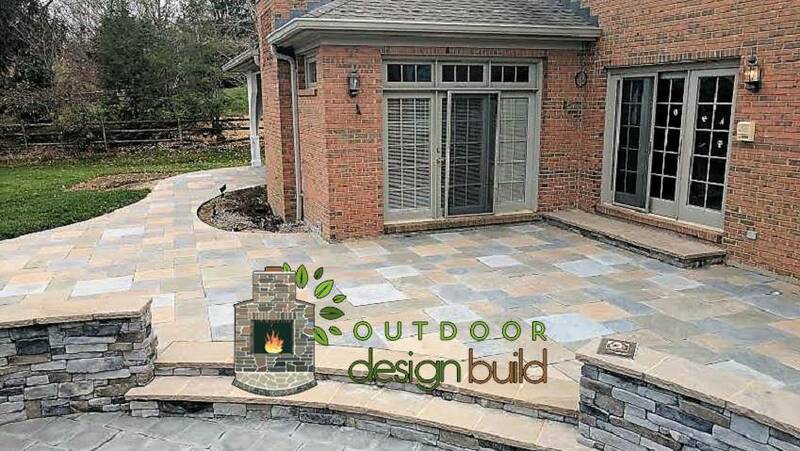 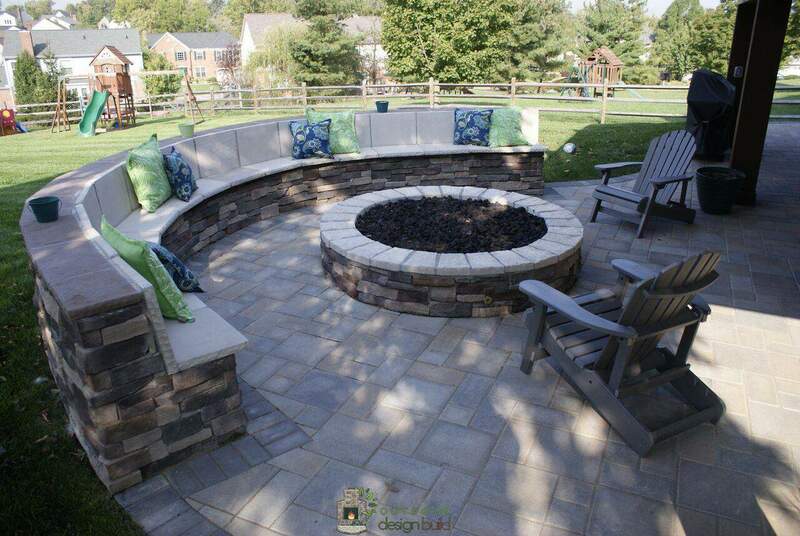 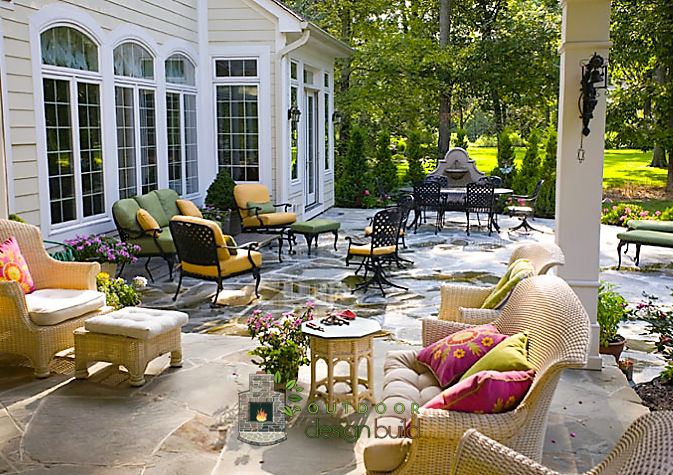 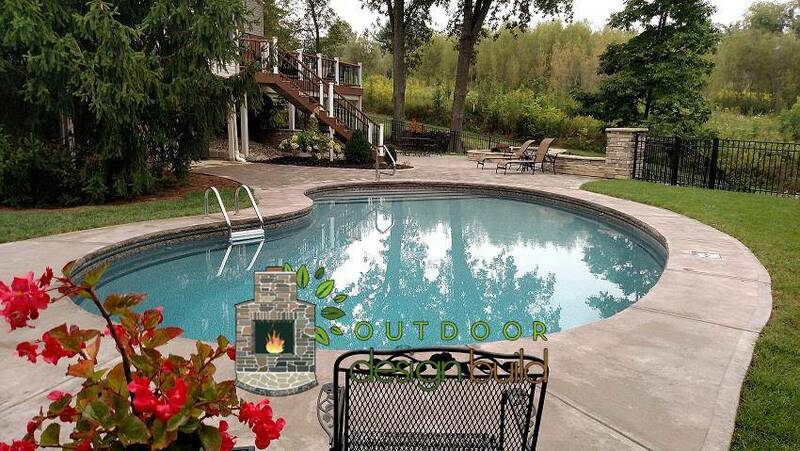 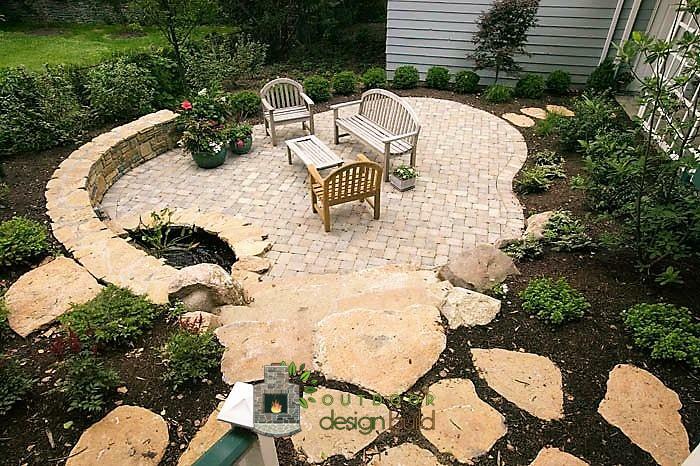 Outdoor Design Build can help you design and build the gorgeous courtyard you have always imagined. 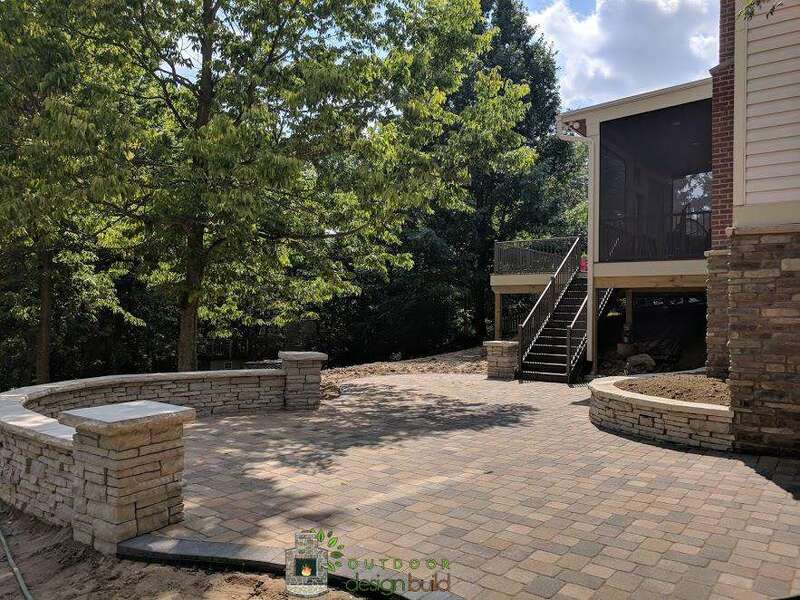 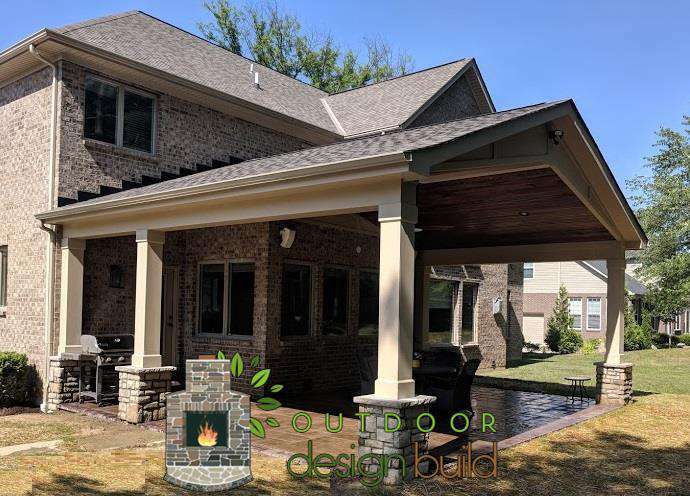 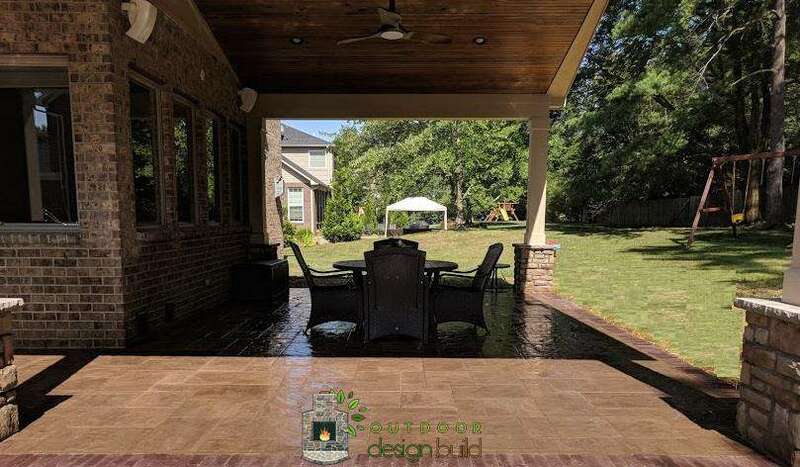 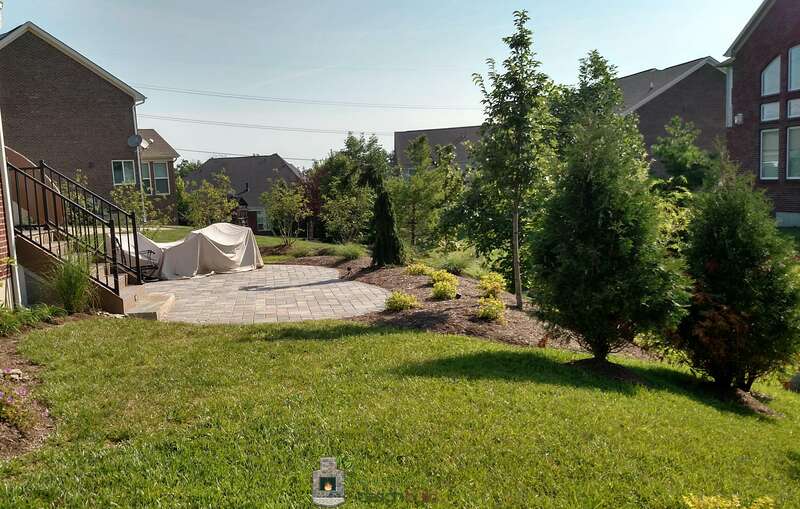 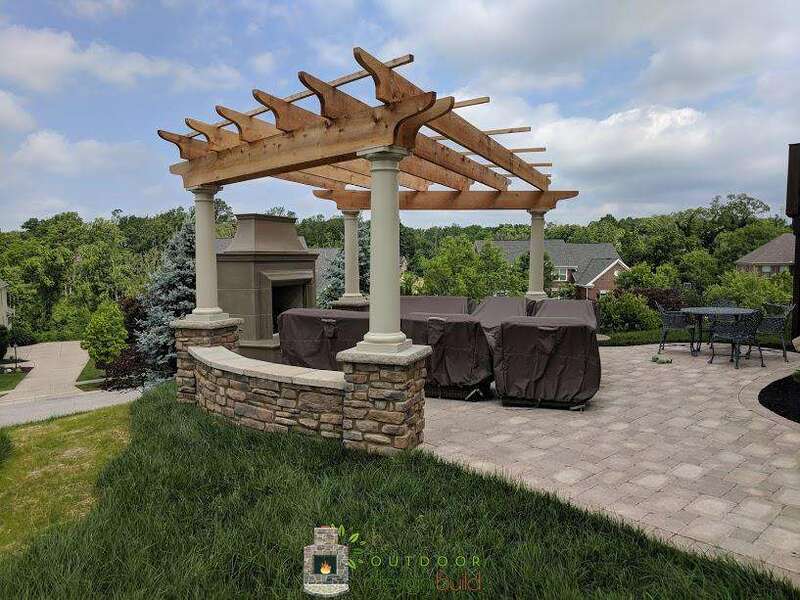 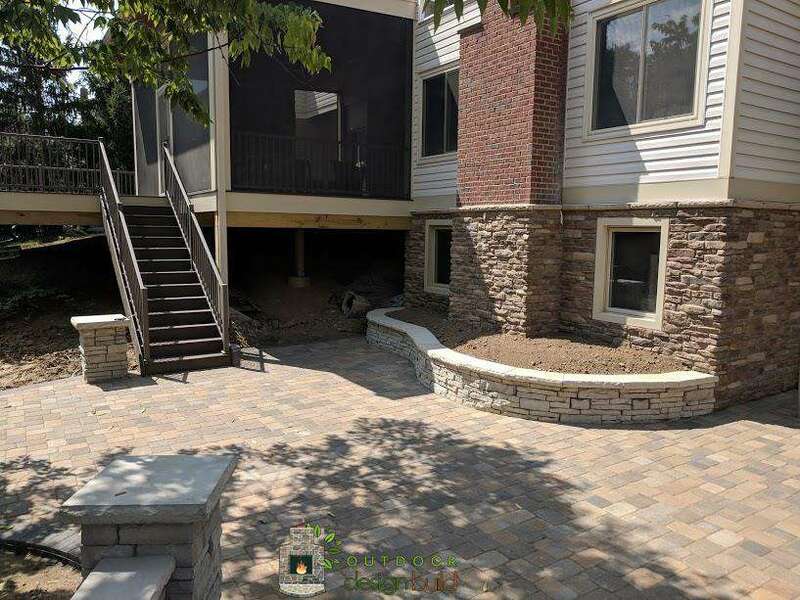 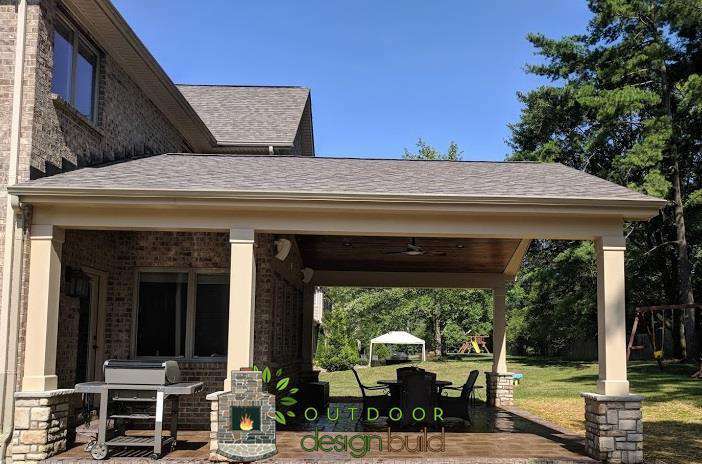 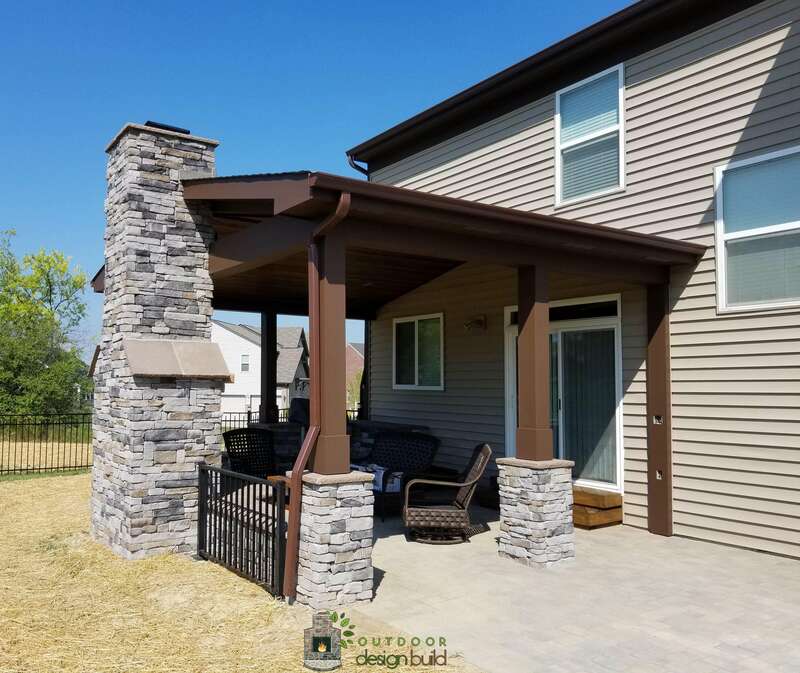 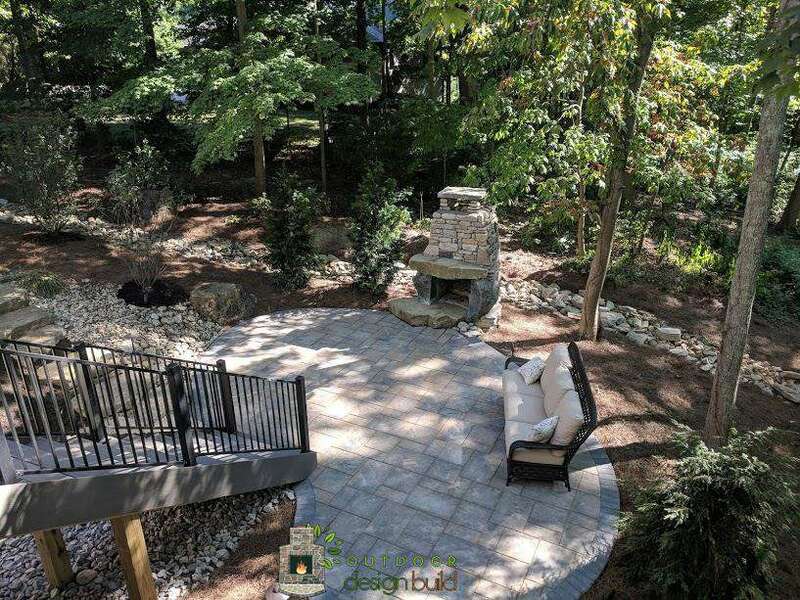 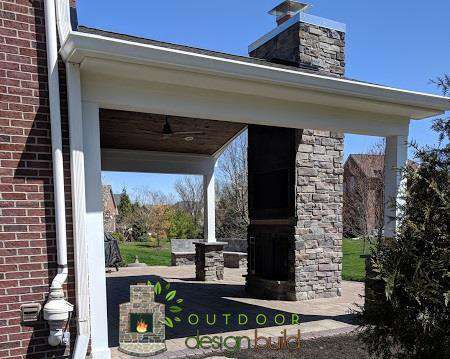 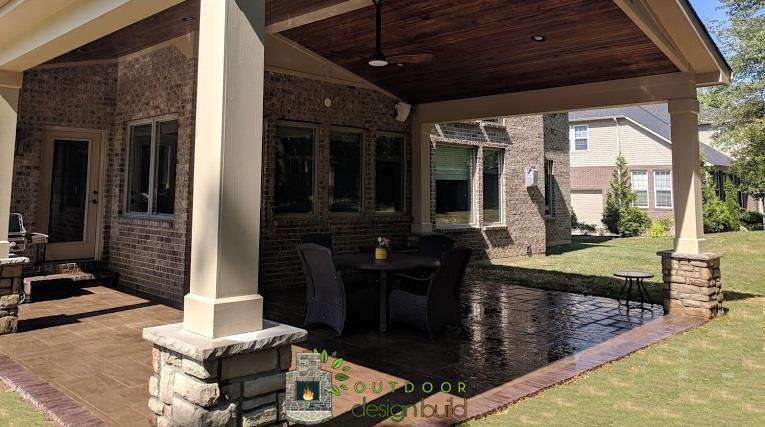 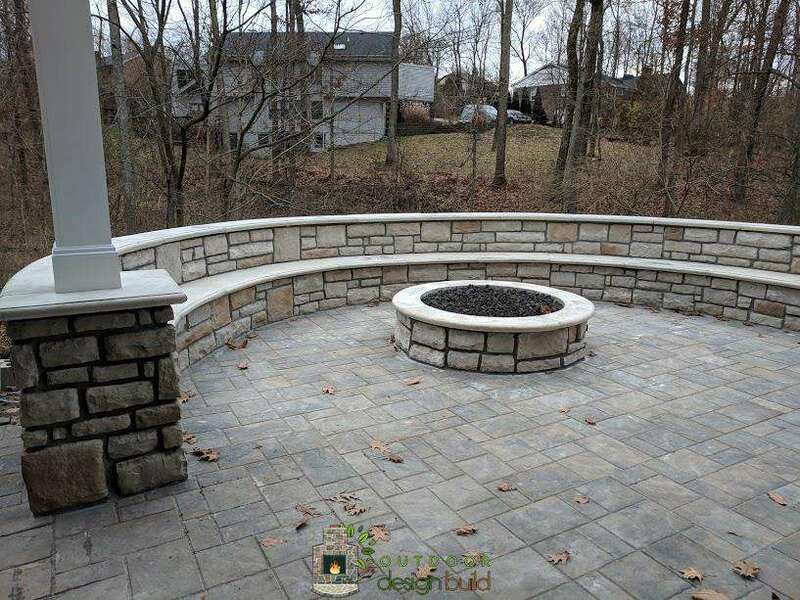 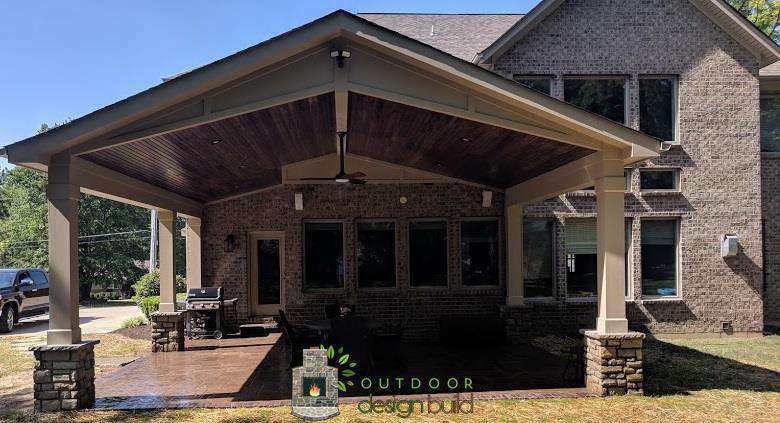 We have the smartest designers and the most experienced builders working together to come up with the best designed outdoor living space for you and your family to enjoy during the hot days and nights. 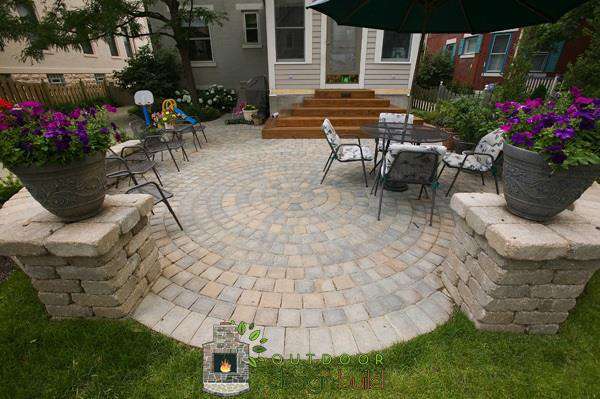 To get an idea about the work we have done for our customers, please view the gallery below. 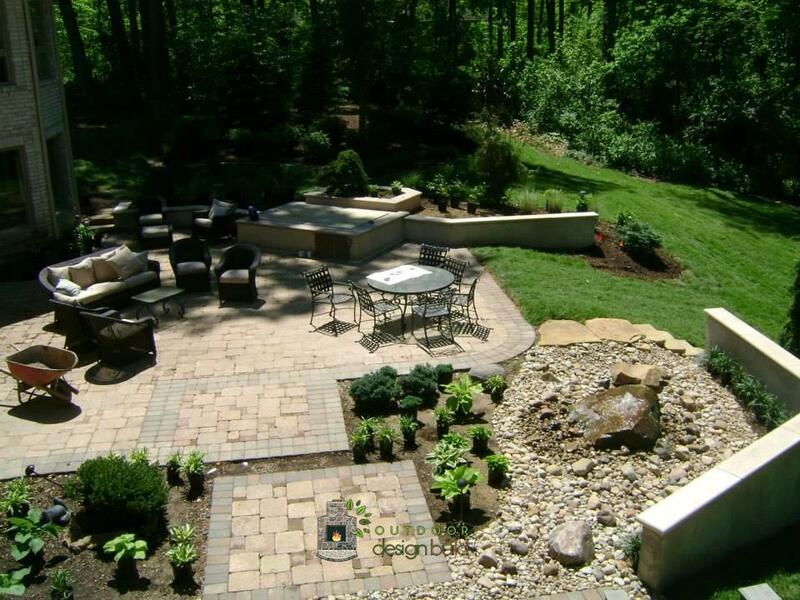 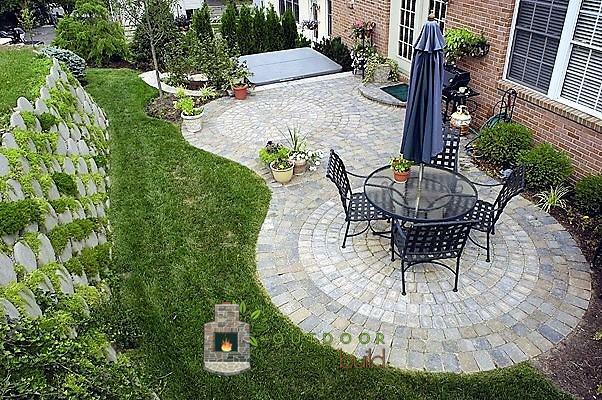 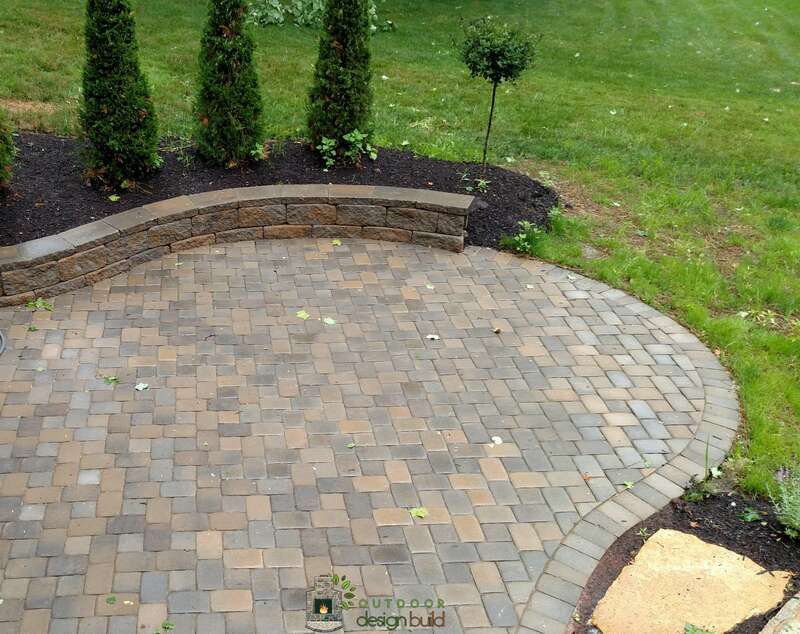 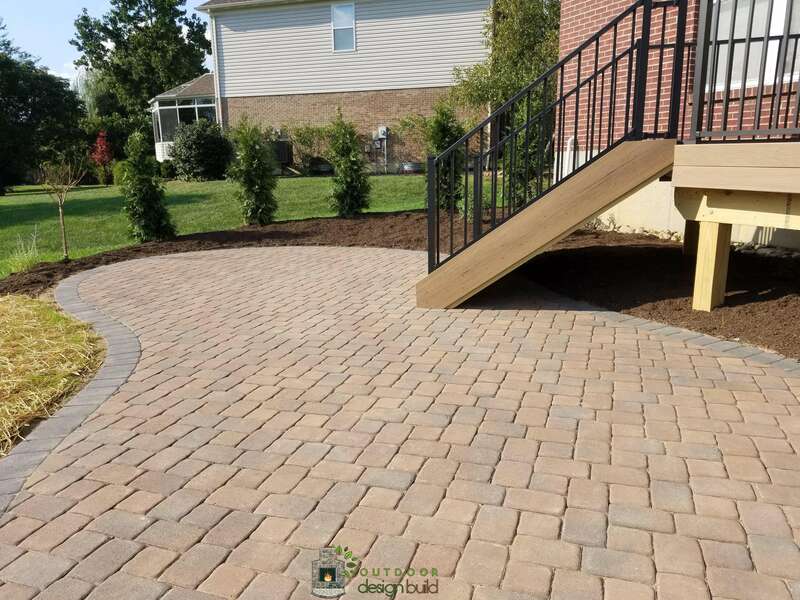 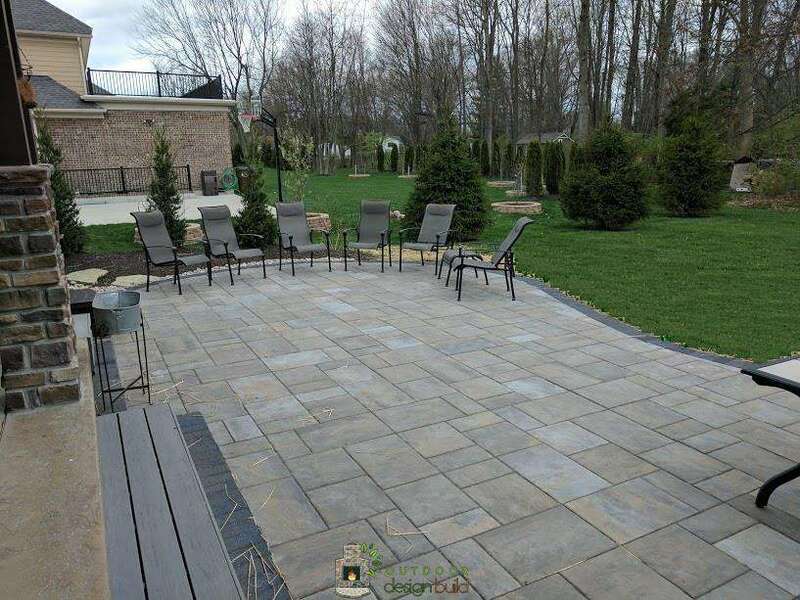 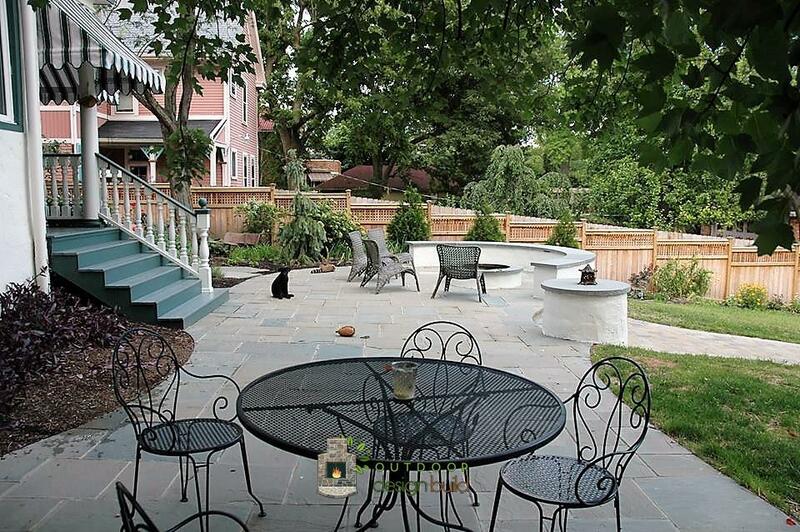 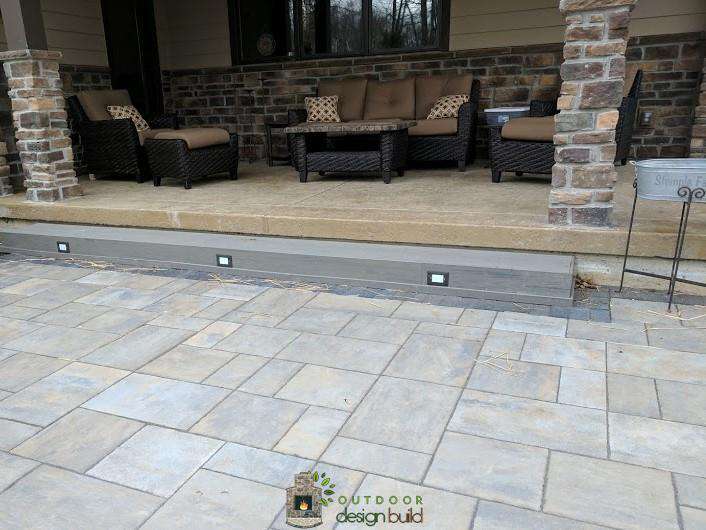 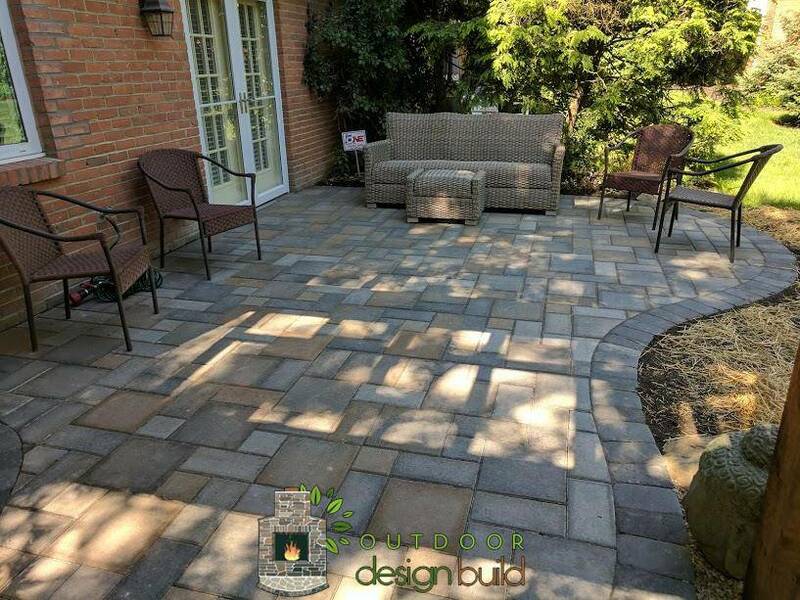 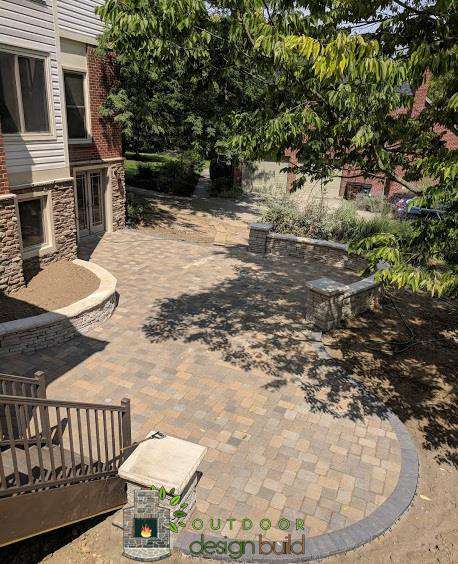 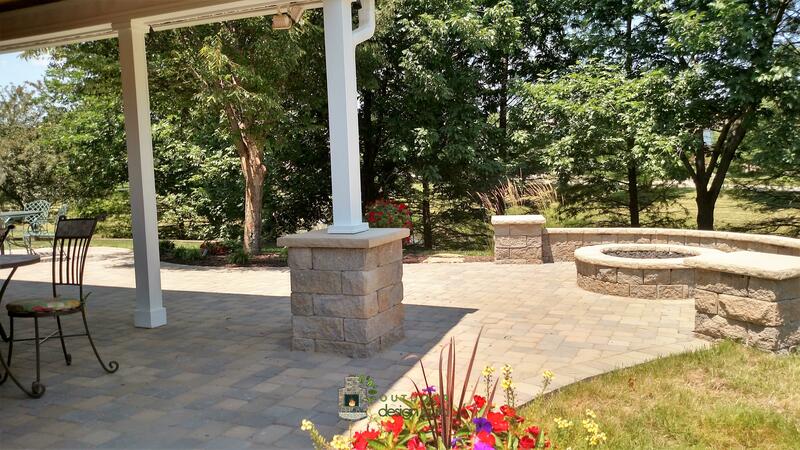 We build patios with colorful concrete and stones to match your house. 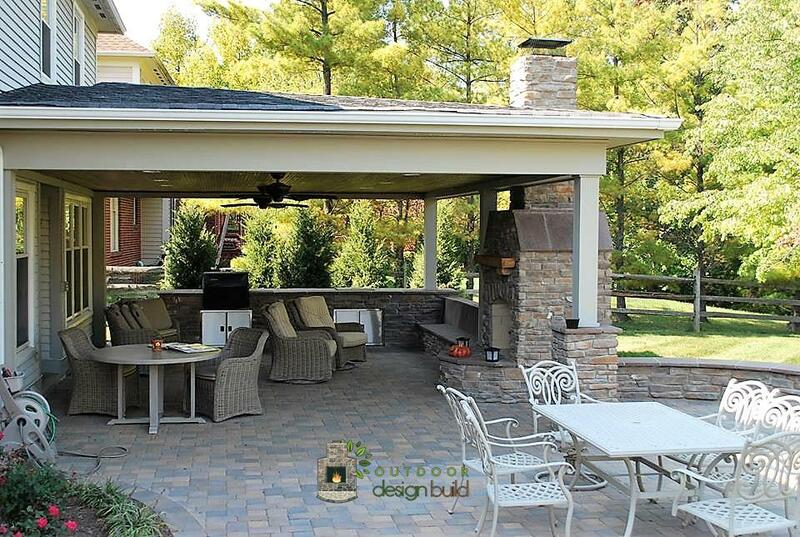 We also do the roofing or the canopy to give your outdoor space a nice look and offer added protection from the sun.